Episode Title: (#220) "City of Lost Children"
"THIS IS US" LONNIE CHAVIS GUEST STARS - When an alien attacks National City, Supergirl (Melissa Benoist) and the DEO learn the alien is a Phorian, an otherwise peaceful race with telekinetic powers. 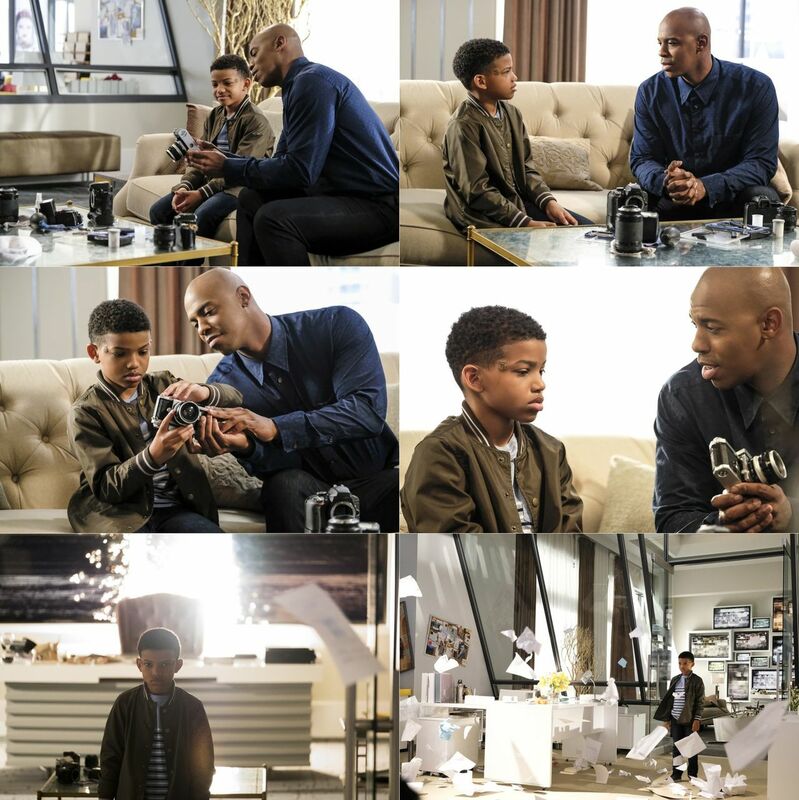 Guardian (Mehcad Brooks) gets a lead on the Phorian's address but instead of finding the culprit, he finds a very scared boy named Marcus (guest star Lonnie Chavis). Marcus will only trust James so it is up to Guardian to stop the attacks on the city. 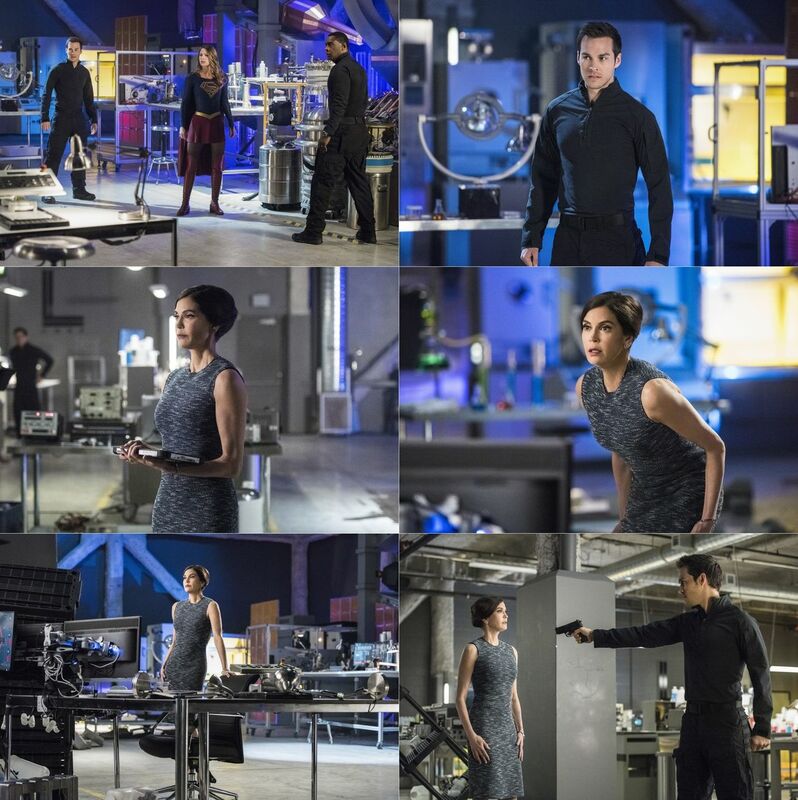 Rhea's (Teri Hatcher) plan escalates. Ben Bray directed the episode with story by Robert Rovner and teleplay by Gabriel Llanas & Anna Musky-Goldwyn (#220).